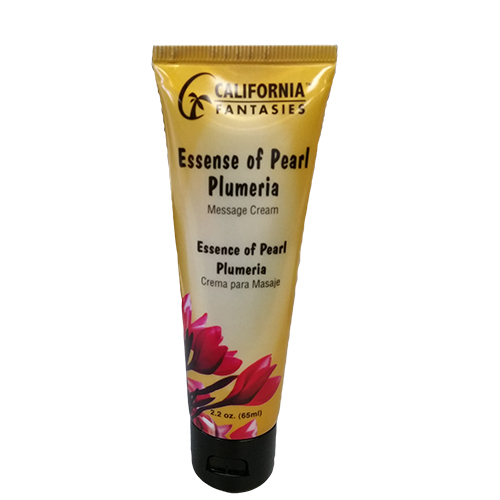 Essence of Pearl Massage Creams by California Fantasies are exceptional, light-scented massage creams that works with the senses to create an awakening, therapeutic experience. 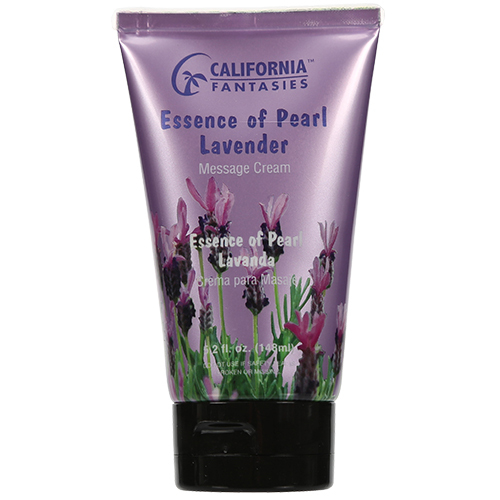 Formulated to moisturize the body during sensual massage without leaving sticky residue on the skin. Luxurious, silky, and glides on easily, leaving the skin feeling velvety-soft and light tingly, relaxing both body and mind. Simply apply massage cream in a gentle, circular motion. Wipes away easily after use. Formulated and manufactured in the USA. 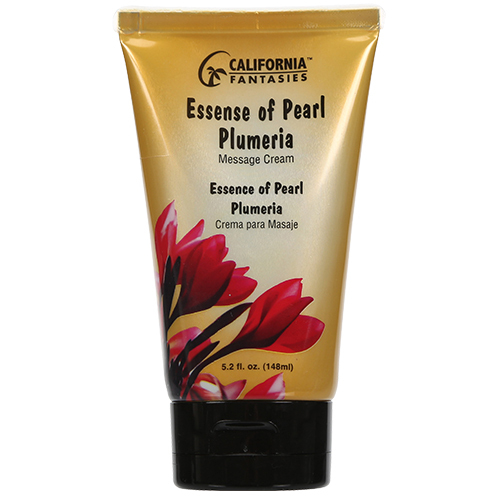 Essence of Pearl Massage Creams are available in three scents – Plumeria, Lavender, Eucalyptus Mint. Naughty Glo by California Fantasies is a lightly scented glow-in-the dark massage cream. Popular with all, this massage cream can be used to write on the body. Glow slowly dissipates when massaged onto when massaged onto the body, while leaving the skin soft and silky. The fun, fluorescent glow makes a playful evening for one, two or more! Available in 3 delightful scents: Plumeria, Lavender and Piña Colada. Naughty Glo is formulated and manufactured in the USA. Available – 15ml pillow fishbowl and 2.2oz resealable tube. Body Glow glow-in-the dark massage cream by California Fantasies lights up your playtime! Popular with all, this massage cream can be used to write on the body or for a sensual massage. Glow slowly dissipates when massaged onto the body, while leaving the skin soft and silky. Body Glow is formulated and manufactured in the USA. Available in: 0.5oz resealable tubes, in 3 popular scents: Cherry, Watermelon, and Strawberry.